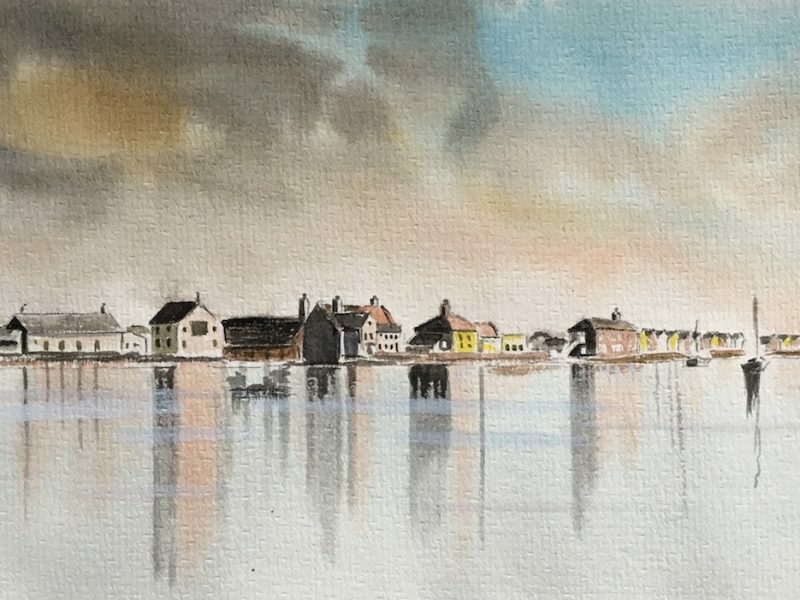 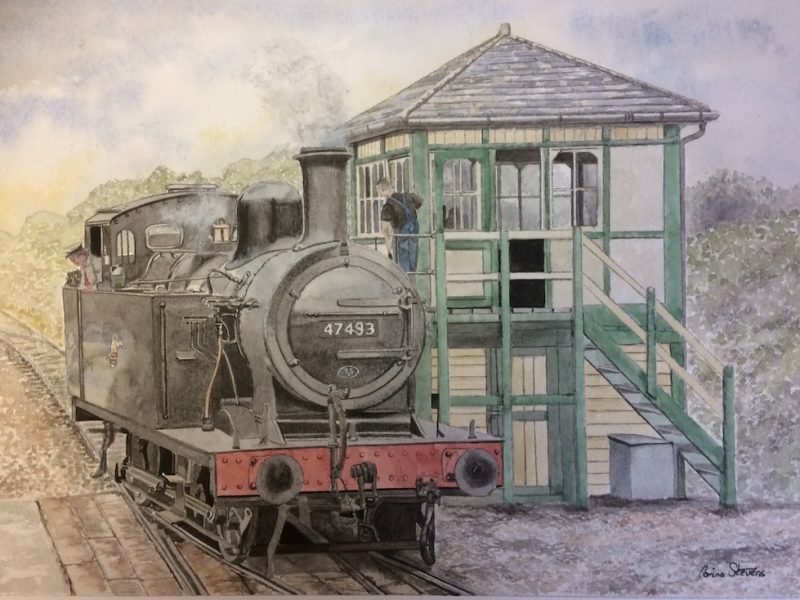 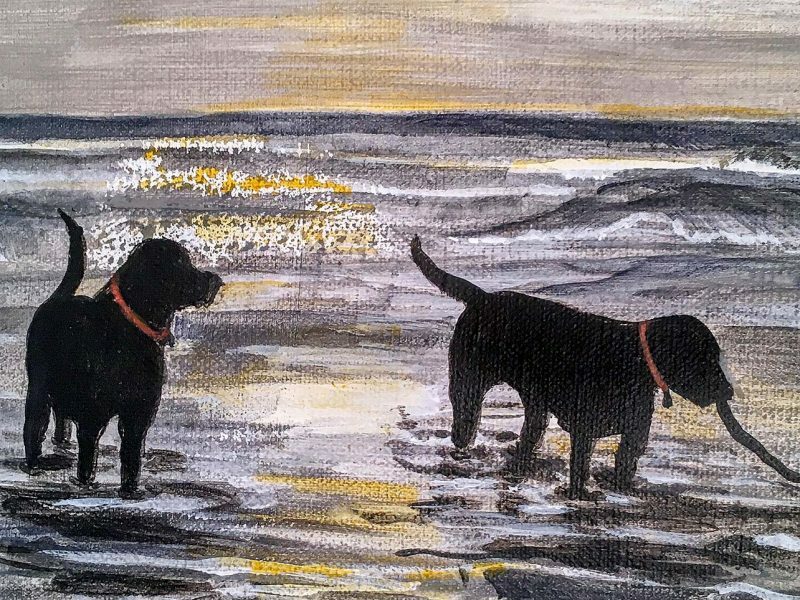 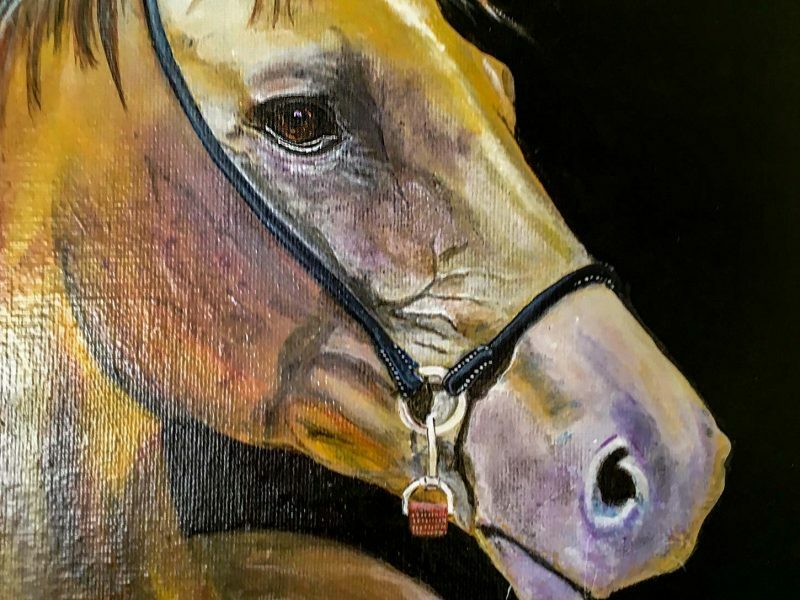 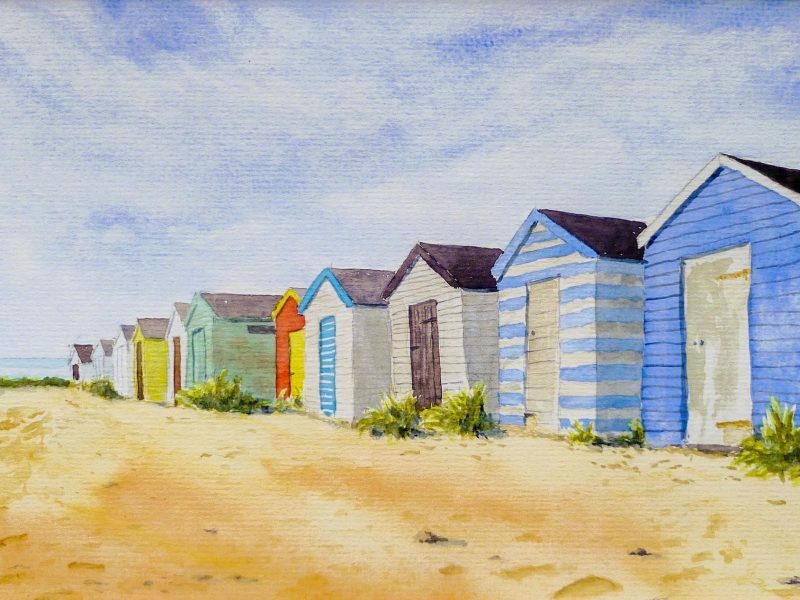 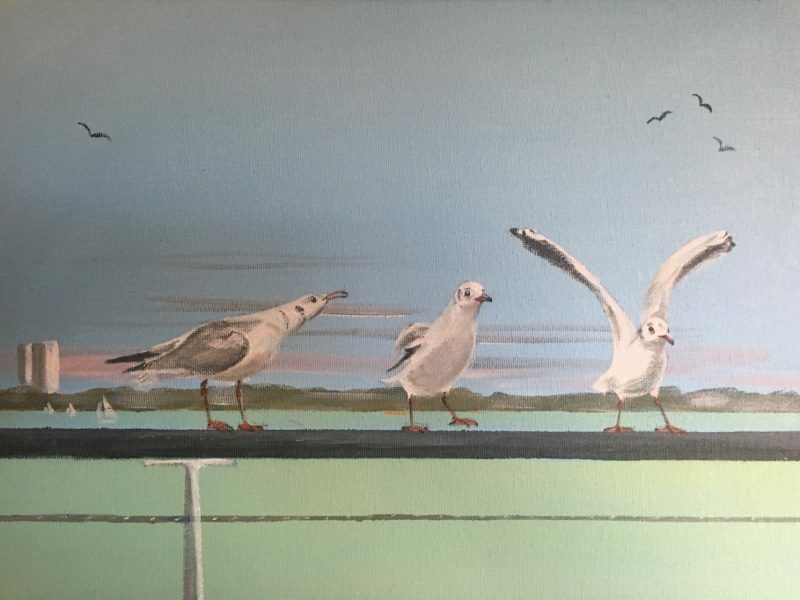 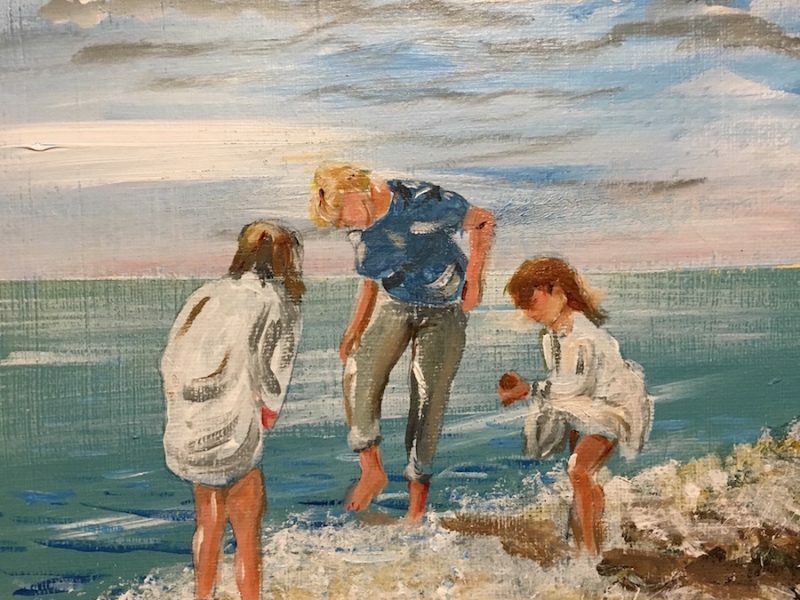 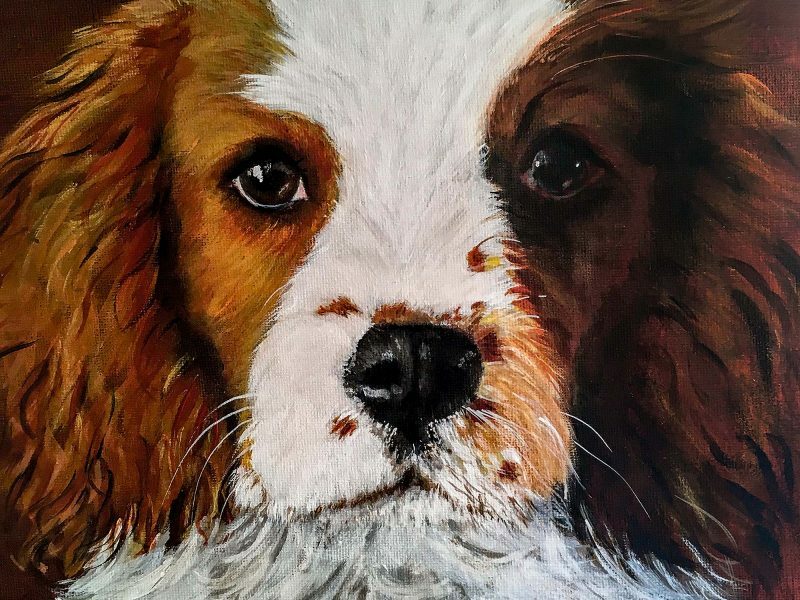 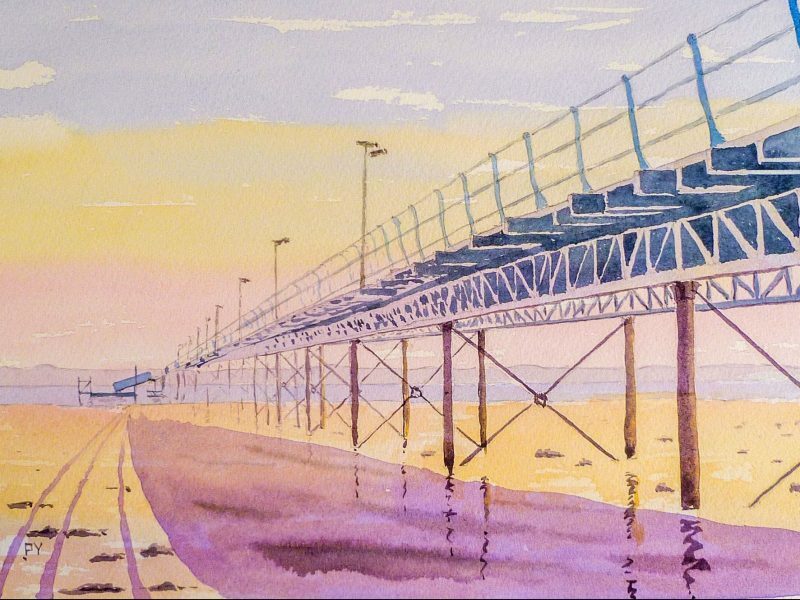 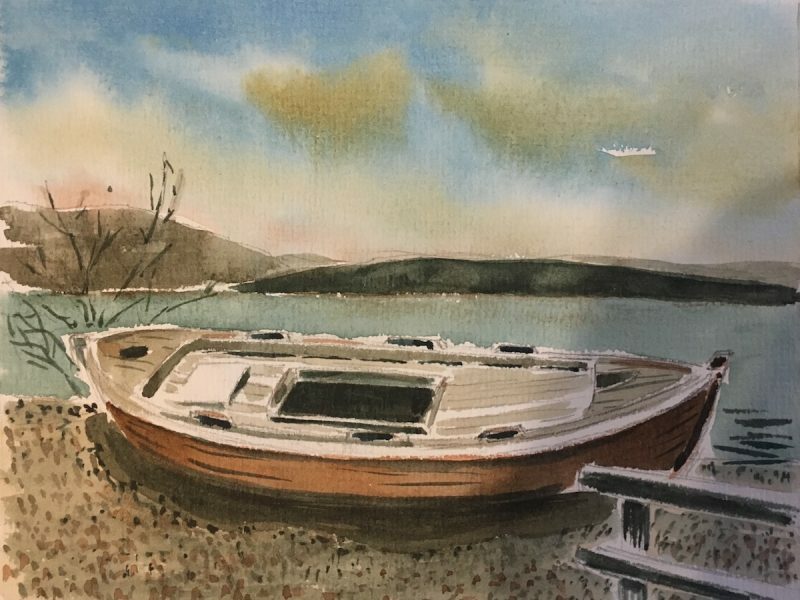 If you would like to know more about purchasing a painting from Sue please contact Waterside Art Group using the Contact Us page. 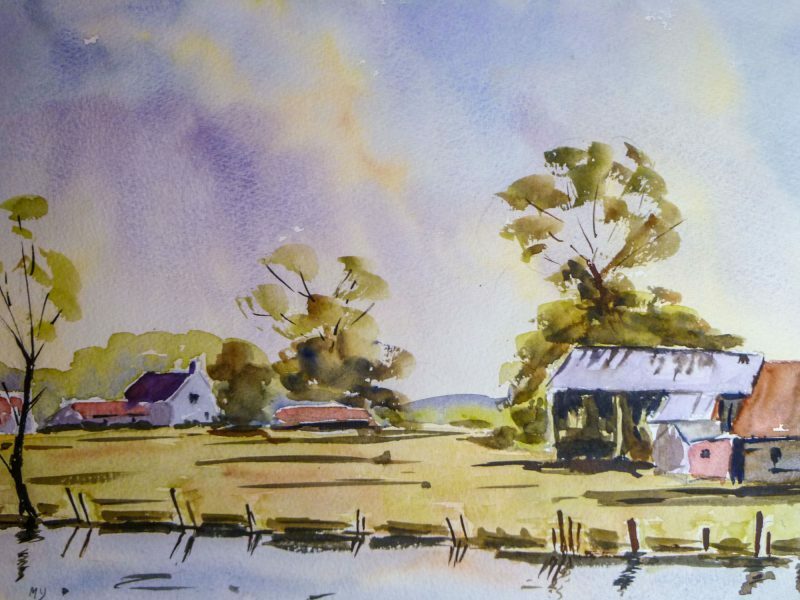 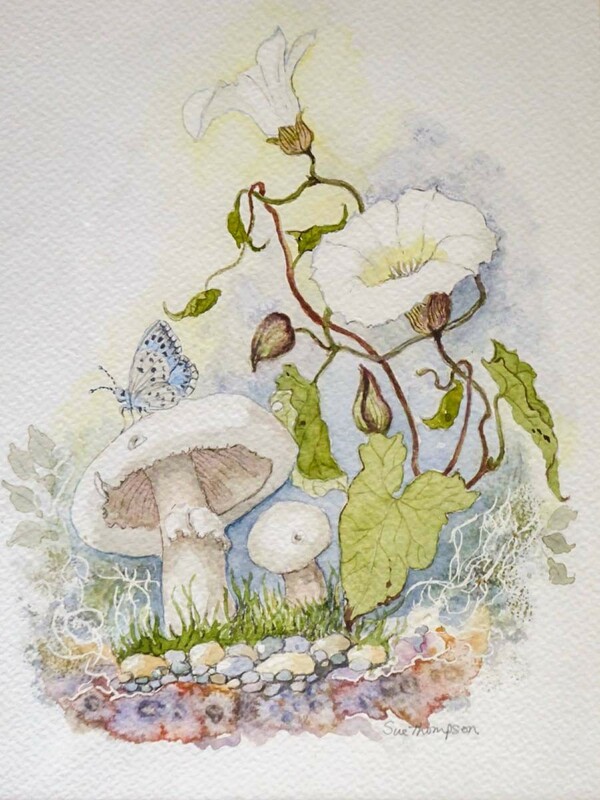 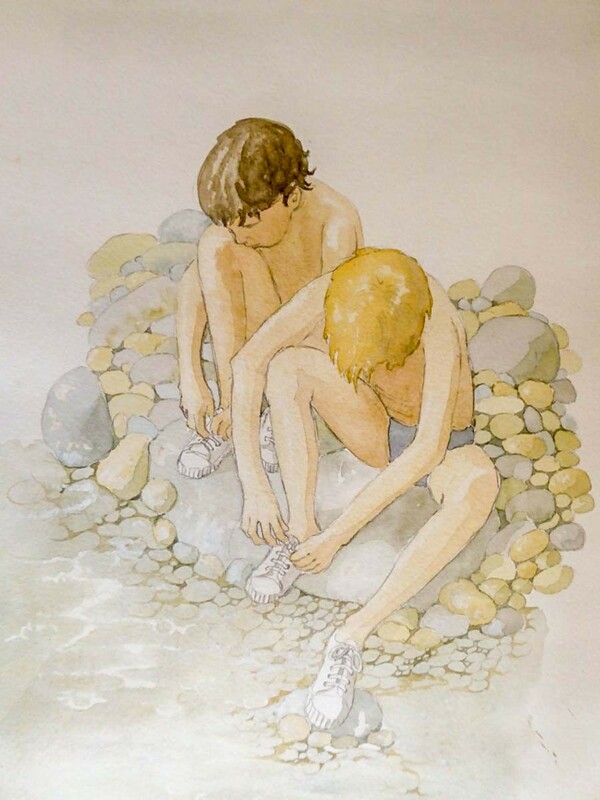 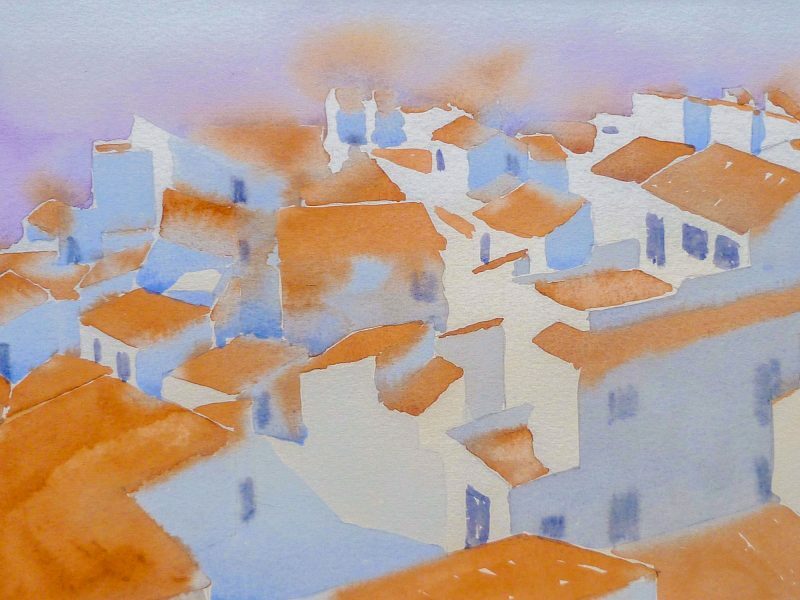 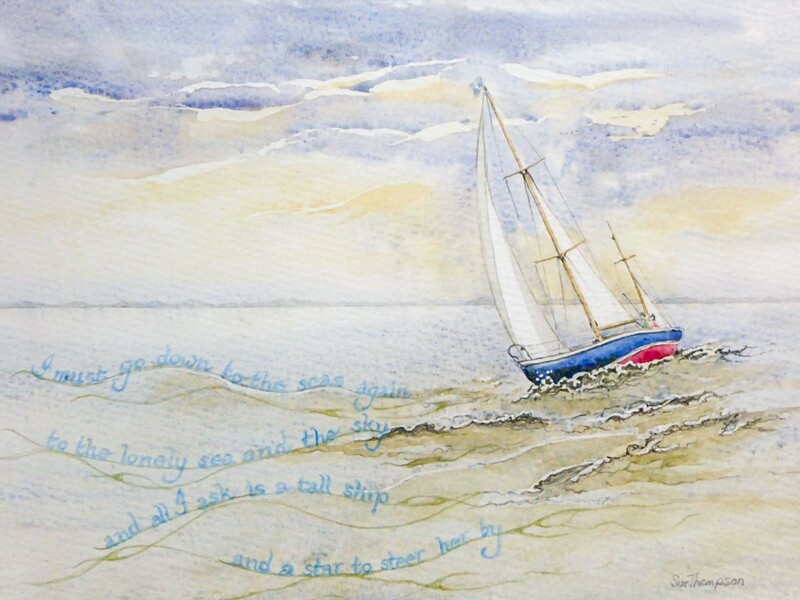 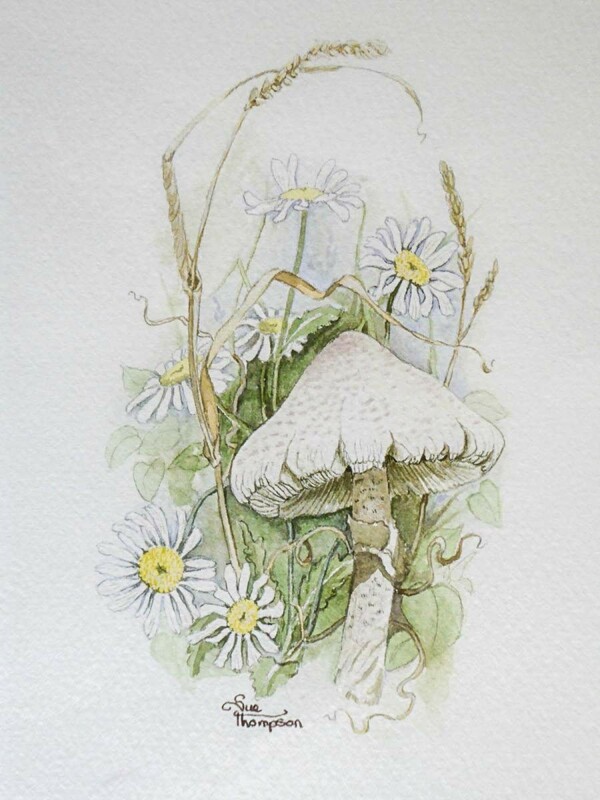 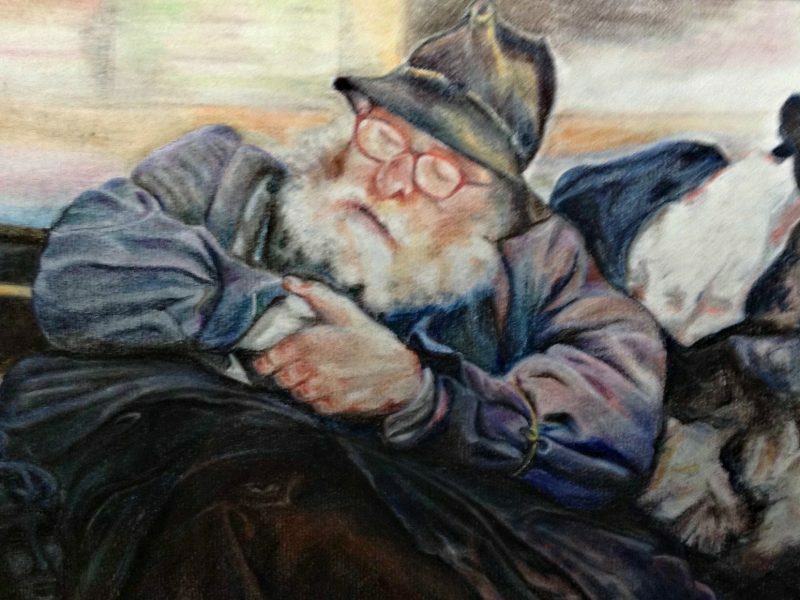 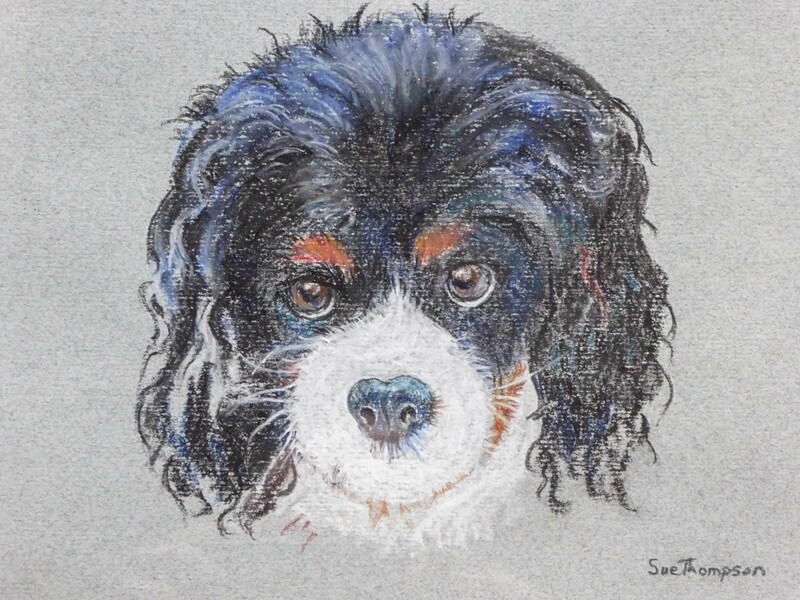 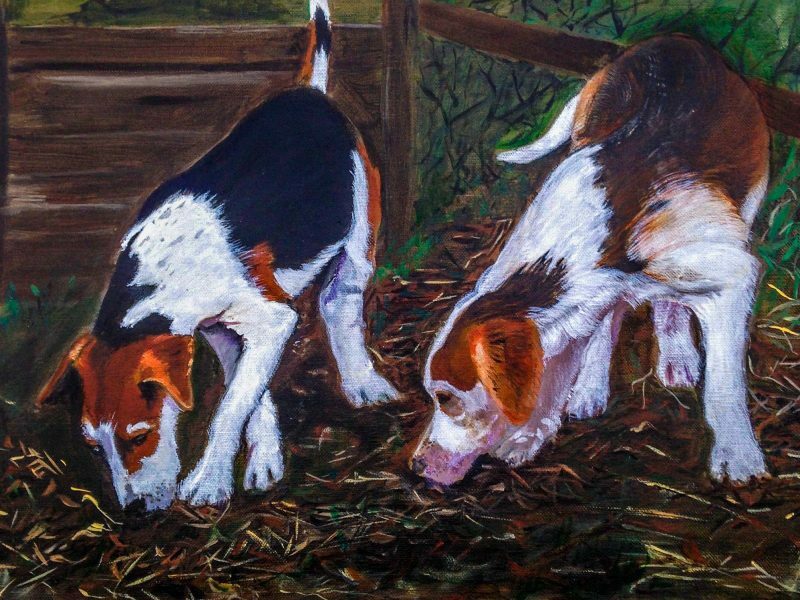 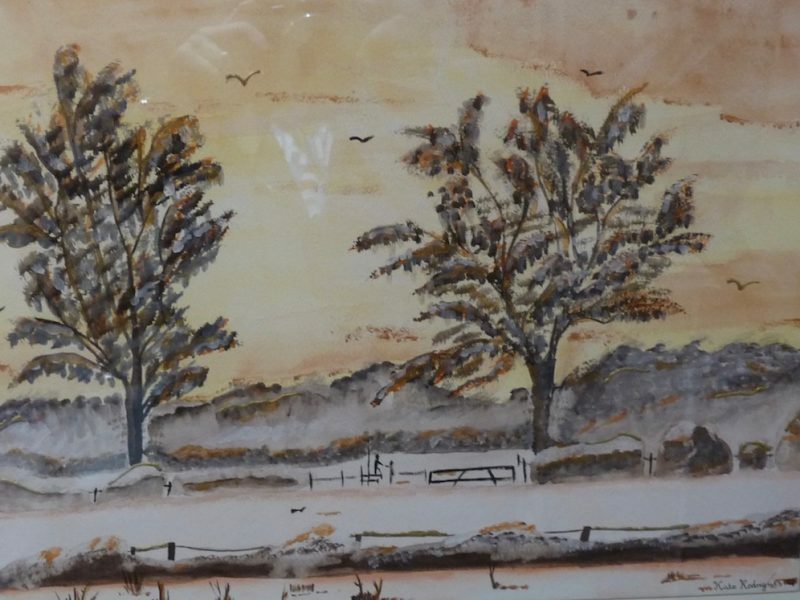 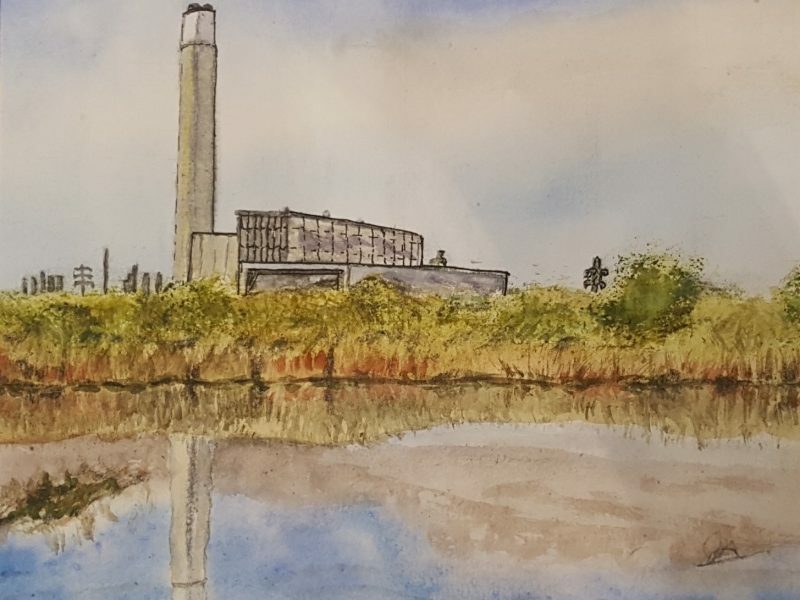 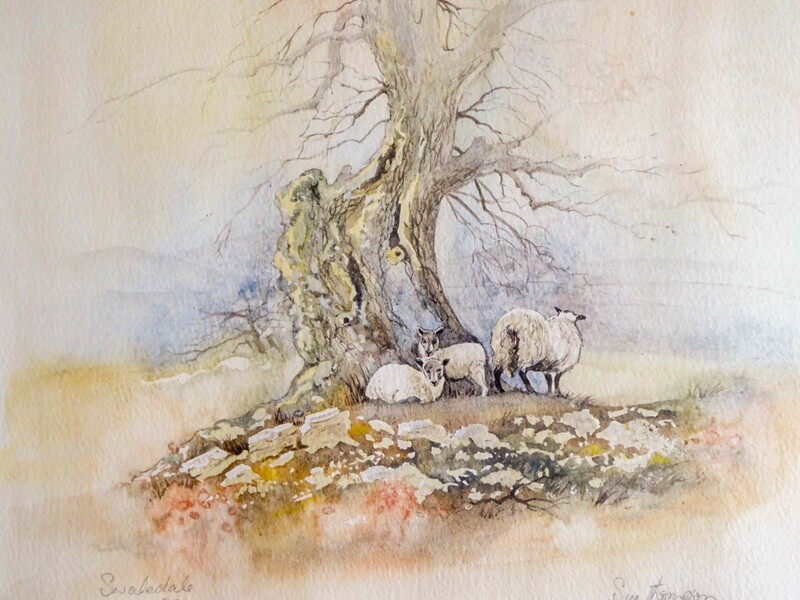 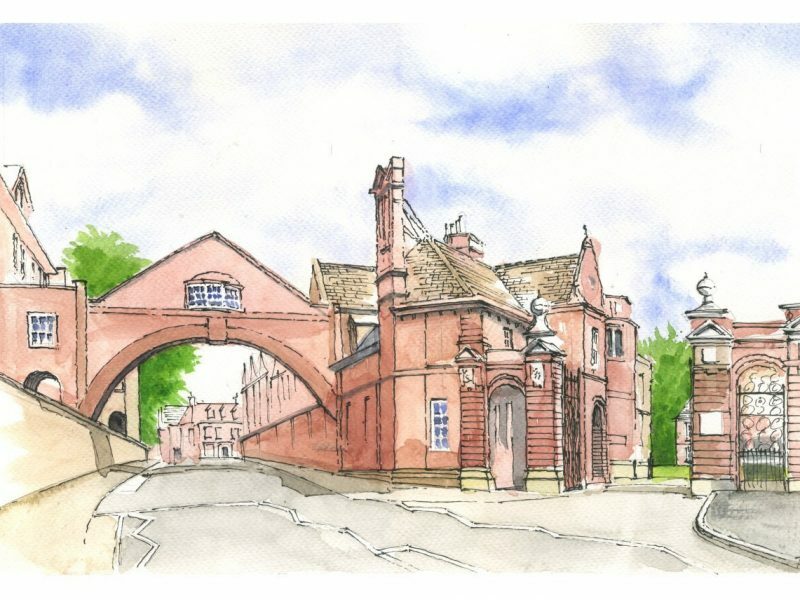 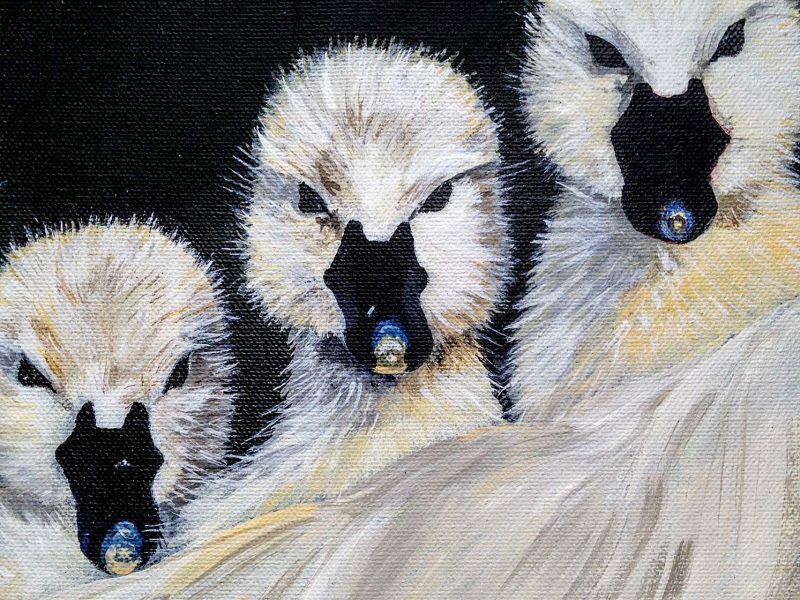 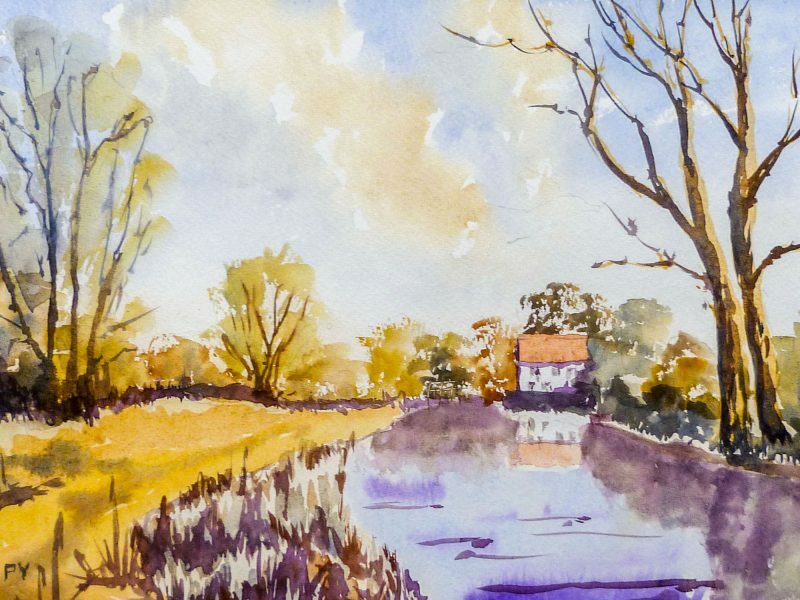 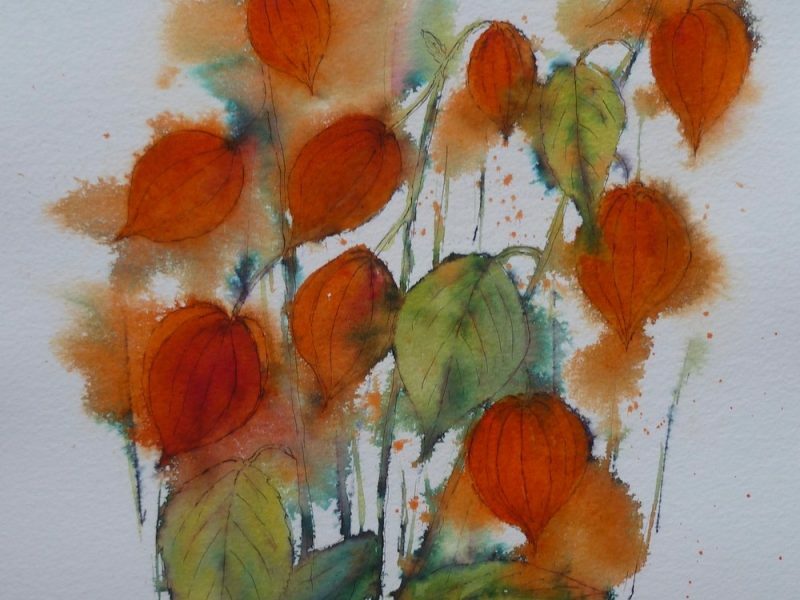 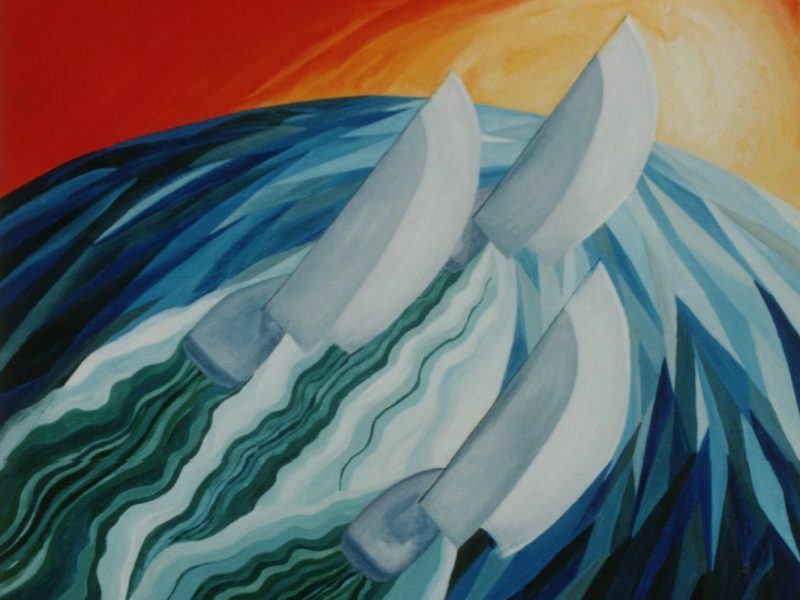 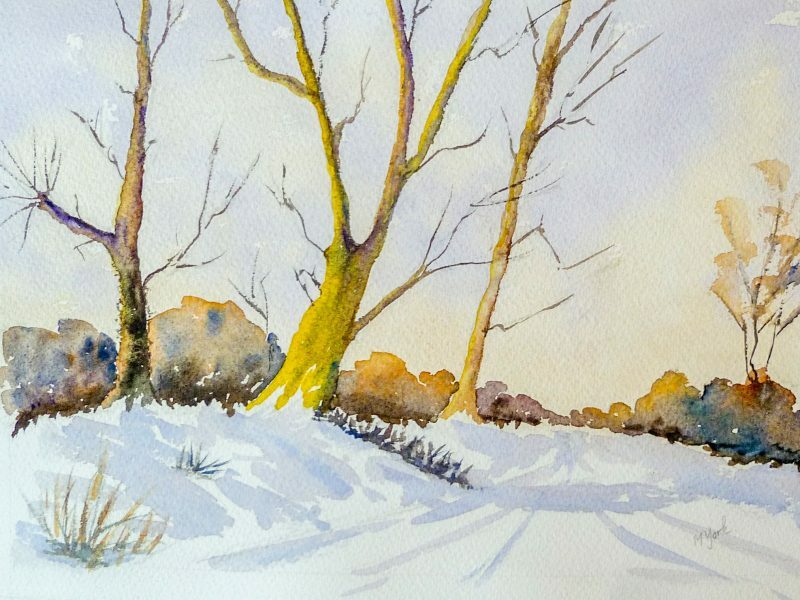 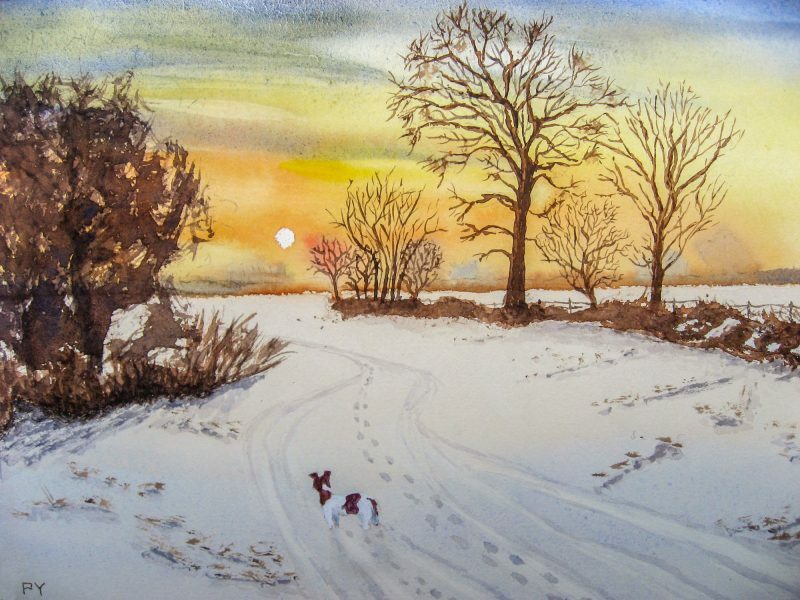 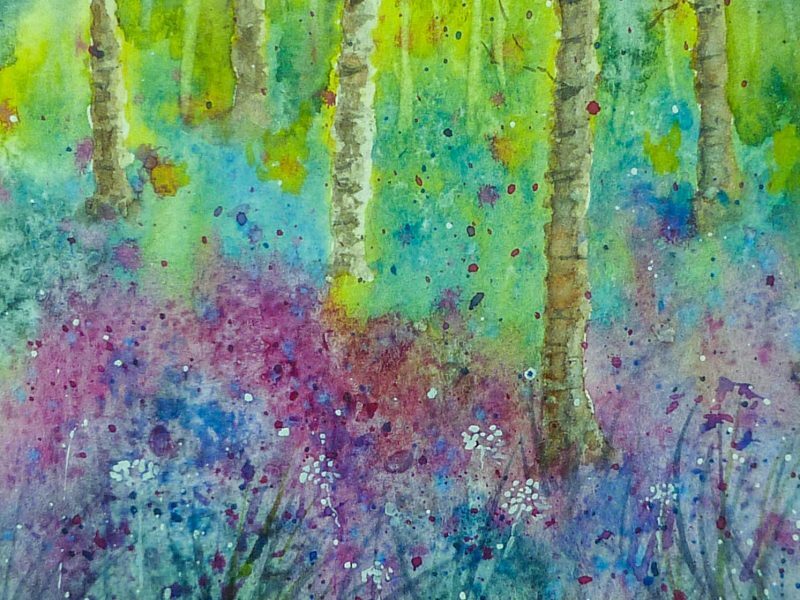 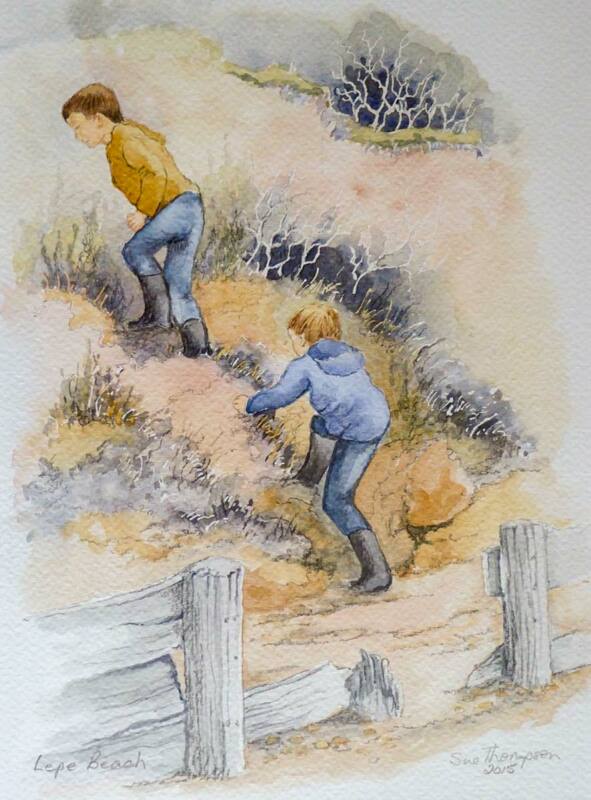 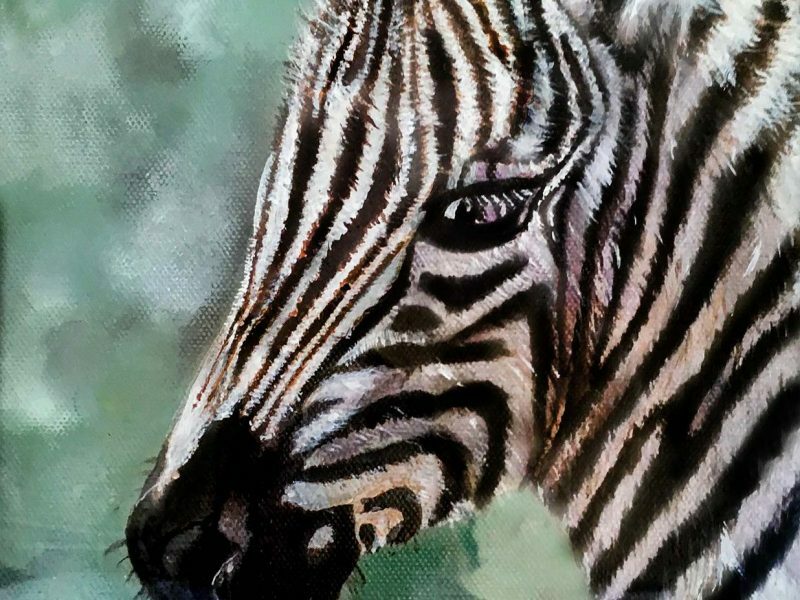 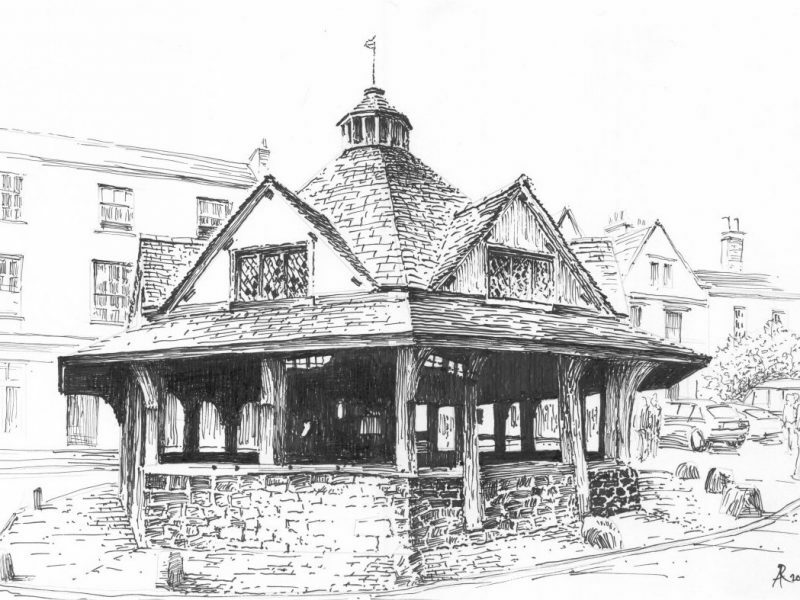 Sue Thompson is a local artist born in Southampton and now lives in Holbury. 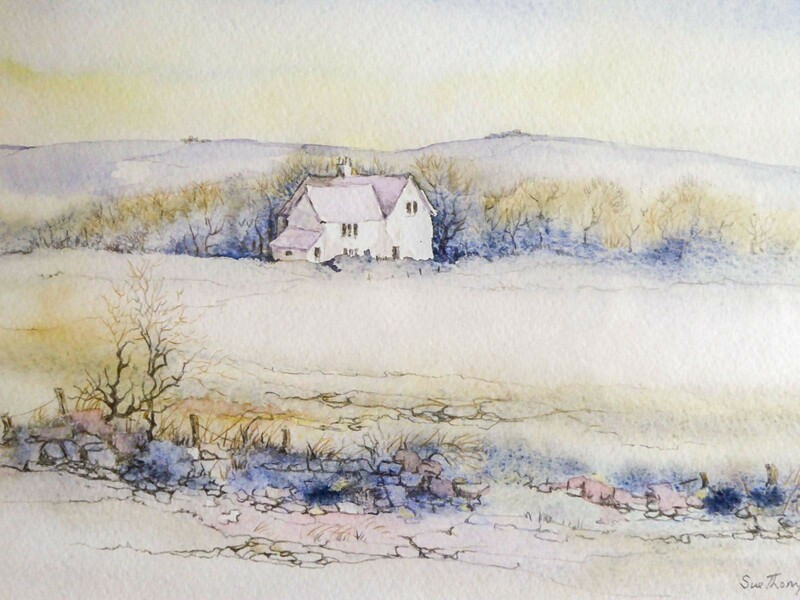 Her favourite media are watercolour and pastel.